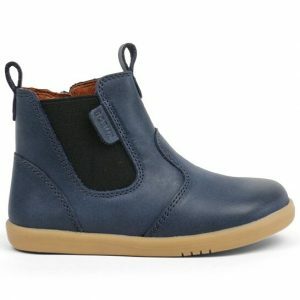 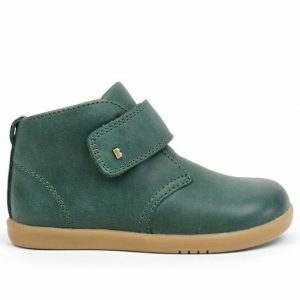 Bobux shoes come all the way from New Zealand and showcase stylish shoes in three categories- Step Up, I-Walk and Kid+. 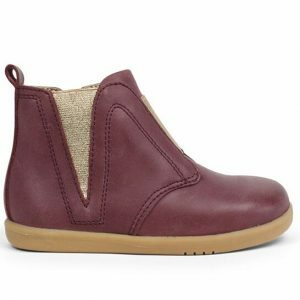 Owners Chris and Colleen have made Bobux shoes since 1991 and focus their attention on bringing stylish shoes with quality leather. 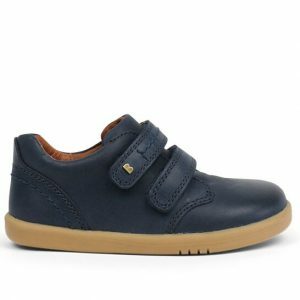 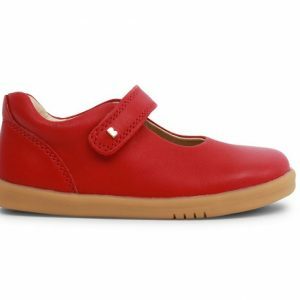 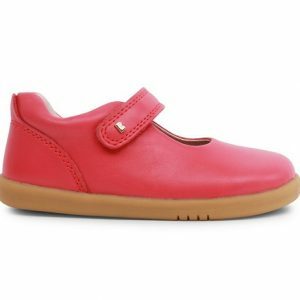 Here at Treehouse we offer Bobux shoes for both girls and boys with unisex colours and is one of the softest shoes in our range. 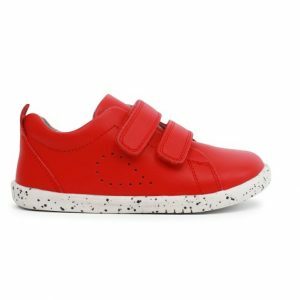 The shoes come off slightly wider and are great for feet with a high instep.